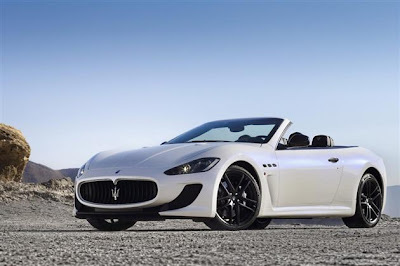 2013 Maserati GranCabrio MC, unveiled at the 2012 Paris Auto Show, seems to have drawn its design inspiration from the successful Maserati GranTurismo MC Stradale. Not much details have been revealed about the car by Maserati yet. 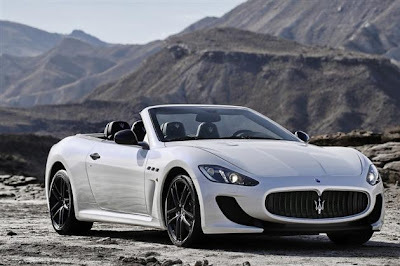 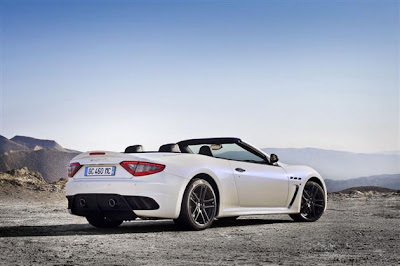 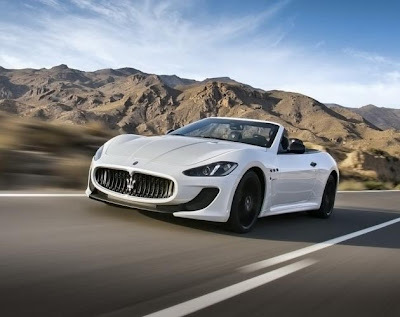 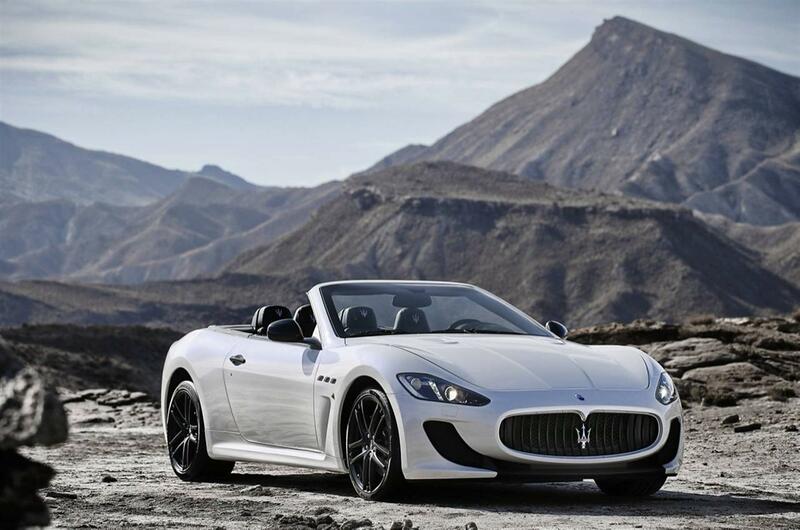 However, Maserati has said in a statement that the new Maserati GranCabrio MC blends high performance and sports characteristics derived from racing experience with the style, charm and practicality of Maserati’s four seater convertible. Hence, one can derive that GranCabrio MC would have a powerful V8 engine with 400+ hp of power and 350+ of lb-ft of torque.